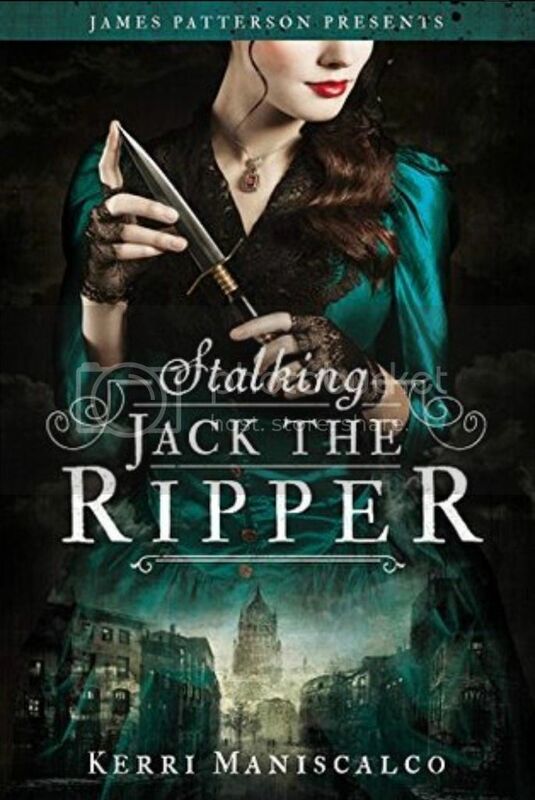 The book of the month selection for December is titled Stalking Jack the Ripper by Kerri Maniscalco. I was instantly interested in choosing this novel as my next read simply by the title as well as the lure of the infamous murderer Jack the Ripper. It doesn't hurt that the book is presented by James Patterson who happens to be one of my favorite authors. I was also intrigued to pick up a debut novel. Debut reads are important to the writers as well. It is always interesting to see what is put forth in a writer's first effort. This month's book pick, Stalking Jack the Ripper, sounds like one hell of a read. The story centers around a young woman who's interested in murders that are happening quite frequently. She begins to investigate and pours over the forensic evidence. 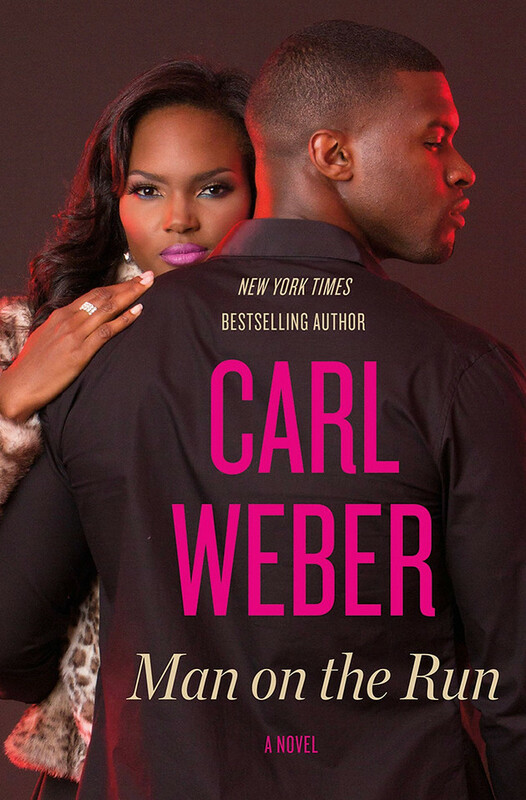 Jeopardizing her safety and her life, she becomes involved in trying to solve the murders being committed by a serial killer. But will she get too close to the truth? The debut novel from Kerri Maniscalco takes place in 1888. The spin of history with good old fashion storytelling is a recipe for a macabre thrill. I can't wait to begin reading Stalking Jack the Ripper by Kerri Maniscalco. Presented by James Patterson's new children's imprint, this deliciously creepy horror novel has a storyline inspired by the Ripper murders and an unexpected, blood-chilling conclusion... Seventeen-year-old Audrey Rose Wadsworth was born a lord's daughter, with a life of wealth and privilege stretched out before her. But between the social teas and silk dress fittings, she leads a forbidden secret life.